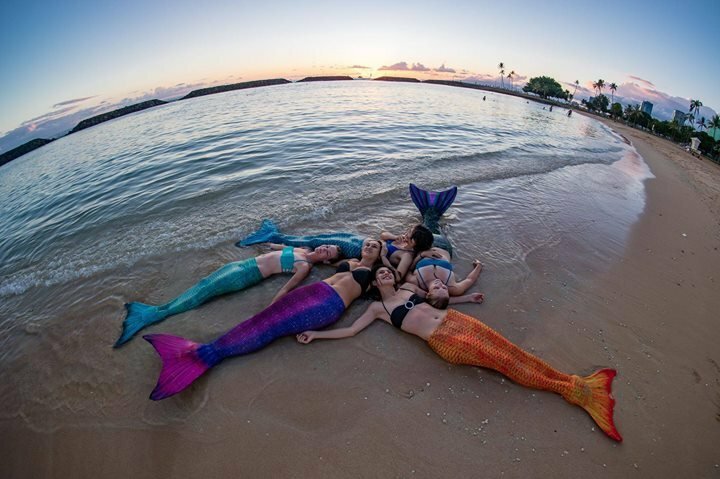 MERMAID MEETUP AT MAGIC ISLAND LAGOON! Invite your friends, kid, moms, bring food, lets have fun and take some awesome photos, swim, and make some new friends. Spandex tails, silicone tails, mono fins, homemade tails - bring them all. dont be shy, we're here to have fun. Potluck style, we'll be there all day so food and drinks will be good! Bring tents to set up if you have them. Depending on the turnout of this event I hope to double it in April!